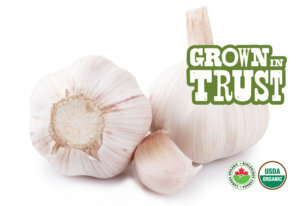 Thomas Fresh organic produce growers are inspected closely to ensure abidance by Canadian Organic Standards and USDA Organic requirements. 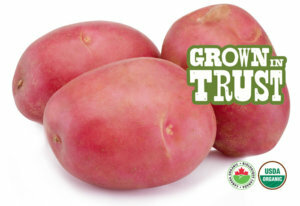 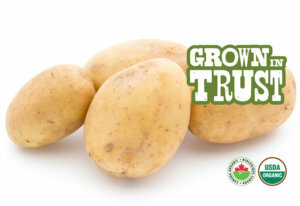 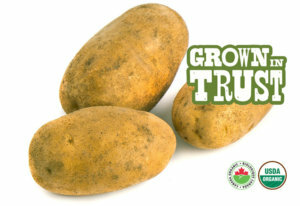 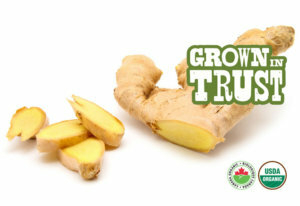 Thomas Fresh sources russets from well-respected Canadian growers. 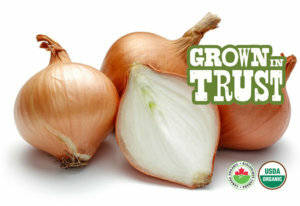 We supply organic medium onions that offer a fine balance of astringency and sweetness. 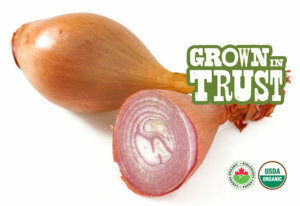 Organic shallots are described as more mild and smaller in size when compared to regular onions. 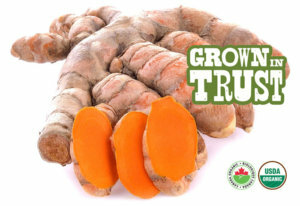 Thomas Fresh organic turmeric is available at your local grocery store.